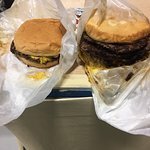 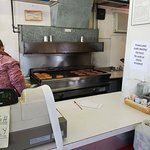 Best hamburgers I have ever had. 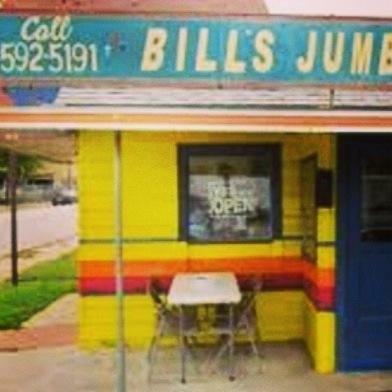 When home on leave in the 80s, this was the place that I always had to eat at. 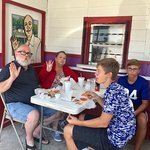 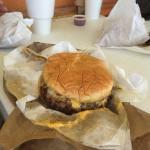 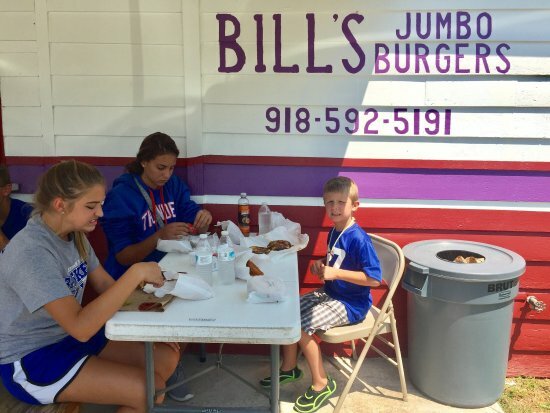 The best Hamburger in town, if not the state! 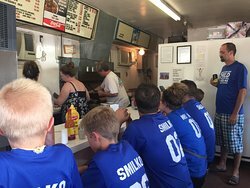 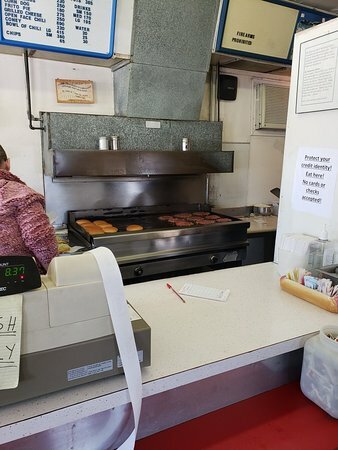 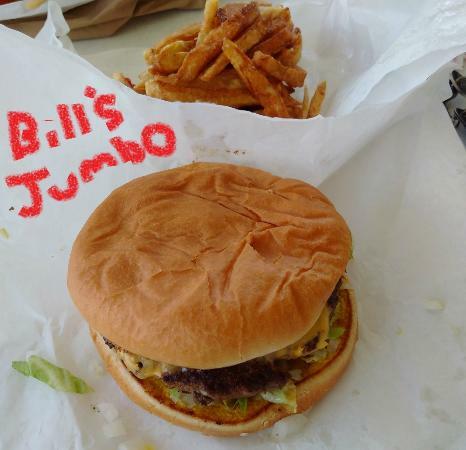 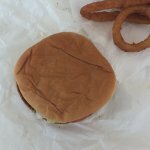 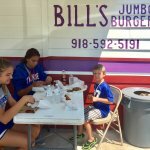 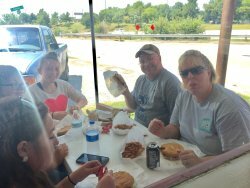 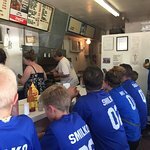 Get quick answers from Bill's Jumbo Hamburgers staff and past visitors.